Left: Low Noise High Voltage Switch of the HS series. Please click for detail views. Right: Input/Output Scheme of the HS devices (hv switches). Our HS series switches are used for pulsing of electrostatic electrodes, beam optics and piezos. Unlike power switches, the outputs are optimized for small capacitive loads, low noise and fast rise times. Perspective, front side and rear side view of MS-F 10. The MS-F 10 is a fast High Voltage Multiplexer Switch Array for selecting one of 10 voltages, which are applied to the rear side of this instrument and routed to the output. 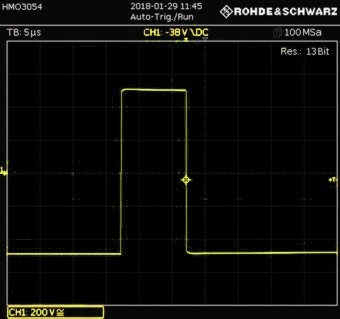 Voltage values up to +/-2kV (max.) may be applied for the purpose of connecting e.g. a EOD (electro optical deflector) device for laser beam steering, or another device representing a capacitive load. 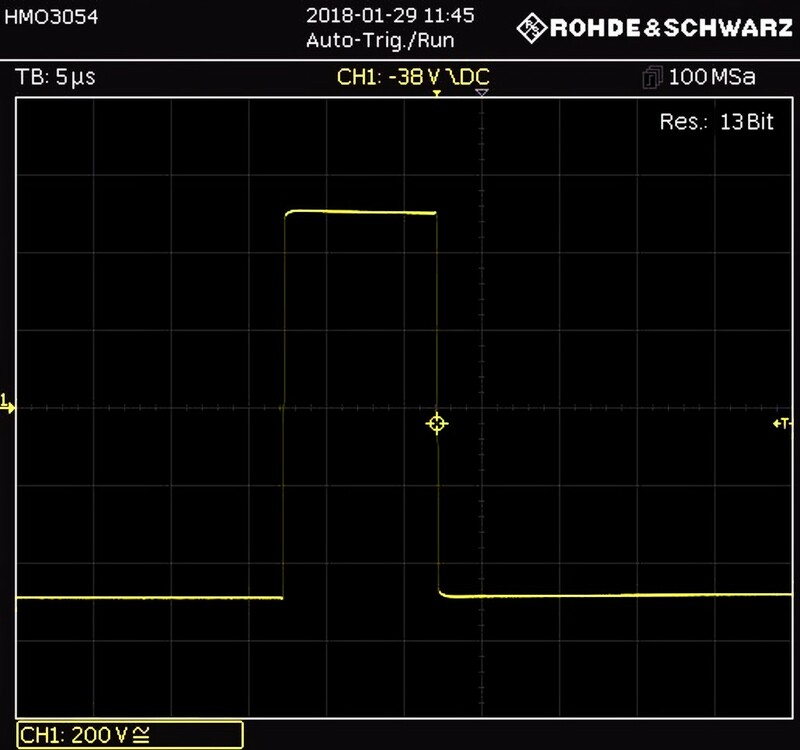 Unlike standard voltage sources or stand-alone high voltage switches, the switching time is despite of the high voltages and high channel count relatively fast (1<μs) and allows for precise and swift switching (e.g. for beam steering). Typical applications are laser modulators (e.g. EOD) or small capacitive loads, including piezos. Please click for detail views. Purpose of the new LS-30 devices is the fast switching of electrodes, electrostatic lenses, beam deflectors or ion traps. 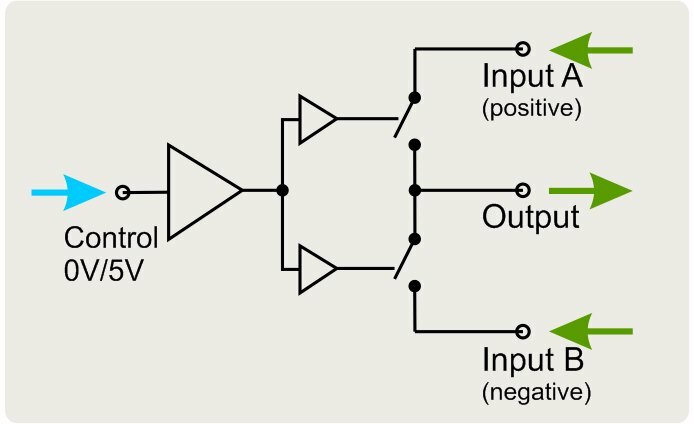 Unlike DC power switches, the outputs expect capacitive loads in the 100pF range. The outputs are optimized for high stability and very low noise. The switches are housed in standard 19- inch rack-mount cases. They are available in single-channel to triple channels versions. Individual switches are completely independent except that they share a common GND.